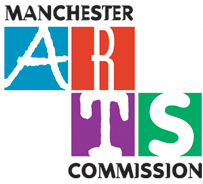 This is the Manchester Arts Commission annual Meet and Greet. This year’s theme will be public art in Manchester. 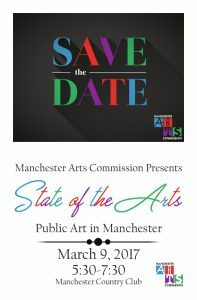 The Arts Commission would like you to save the date for the annual “State of the Arts”. 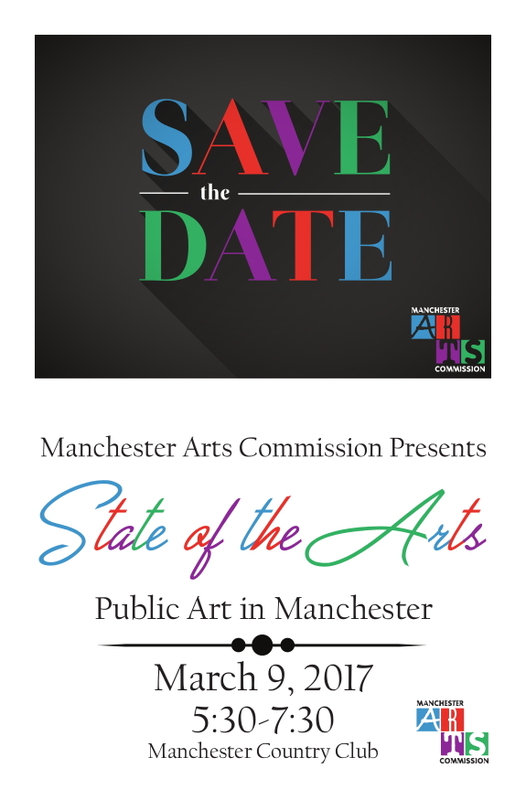 This year’s event will focus on the public art in Manchester.